The success of entrepreneur and inventor Elon Musk highlights both his incredible contributions to our society and a serious problem that needs to be solved: more people believe we will see human beings walking on Mars in 20 years than peace between Israelis and Palestinians. Elon Musk is the founder and CEO of SpaceX, which is working to build a spacecraft to send people to Mars. 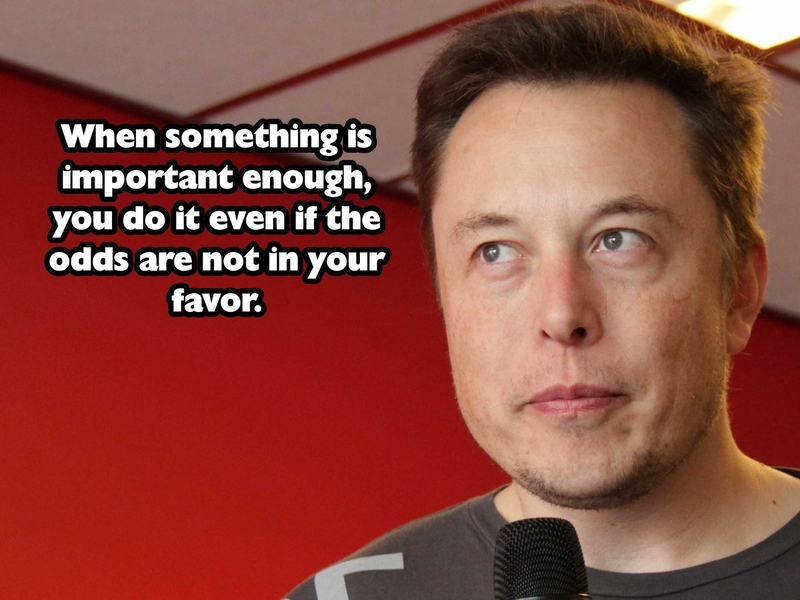 He is the CEO of Tesla, which built the first fully electric sports car. Most recently, he proposed an idea for something called a Hyperloop, a subsonic machine that would allow people to travel between San Francisco and Los Angeles in just 30 minutes. The common denominator across all of these initiatives is that Musk is using technology to achieve what people had previously said was impossible. With SpaceX, we can expect a manned mission to Mars. With Tesla’s electric car, we can anticipate a society independent of oil. And while the Hyperloop sounds crazy, engineers are actively working on it. There is more faith today in modern engineering miracles than in humanity. We’d like to change that. In the same way that Musk has used technology to achieve the impossible, we believe that we can use technology to create a more co-operative global community. Just as Musk wants to bring people to Mars, we want to bring people together. We believe it’s possible, and that mobile games are the key. Through our games and social network, we at Bandura Games plan to change the world.